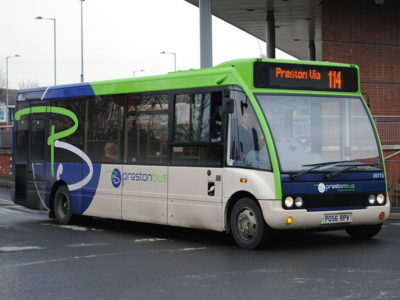 Stagecoach Group today announced the acquisition of the operations of bus operator Norfolk Green. 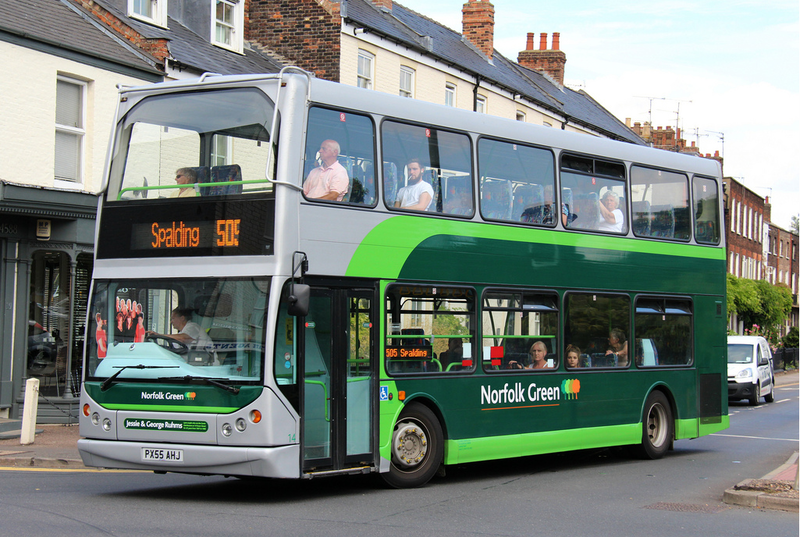 The company, which operates a fleet of around 70 buses across Norfolk, Cambridgeshire and Lincolnshire and was last month named Independent Bus Operator of the Year, employs around 160 people. 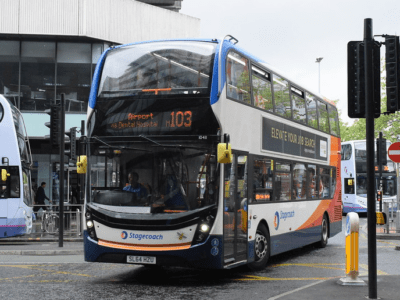 In a press release, Robert Montgomery, Managing Director of Stagecoach UK Bus, said: “Norfolk Green is an award-winning, high-quality bus operator. 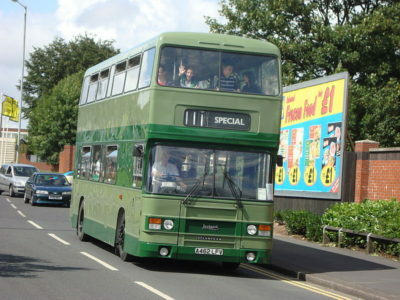 The business is well-run and has been successful in attracting more people to the benefits of bus travel. 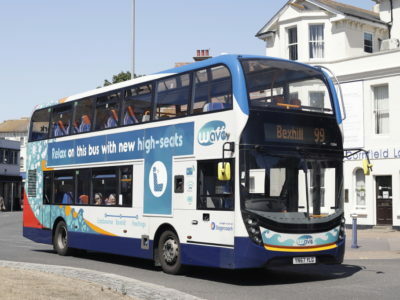 The acquisition will allow us to expand our operations in the east of England, where we have achieved good passenger growth by focusing on good value fares, investing in our networks and delivering punctual and reliable services”. 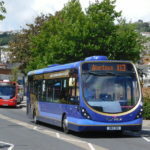 Interestingly, the acquired fleet is made up of mainly good quality, low floor vehicles – many of which have seen service with Stagecoach before, including a number of ex-London Tridents. 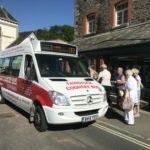 Whilst making commercial sense, the purchase represents yet another well-known name disappearing from the streets of the UK in recent times – and further gains for Stagecoach in a region typically dominated by independents (and First Group!). What do you think about recent developments? Drop us a tweet, or check us out on Facebook and have your say! 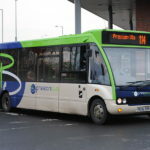 (Norfolk) Green – transportdesigned is a little boring. You might add a video or a picture or two to grab people interested about what you’ve written. Just my opinion, it would make your blog a little livelier.